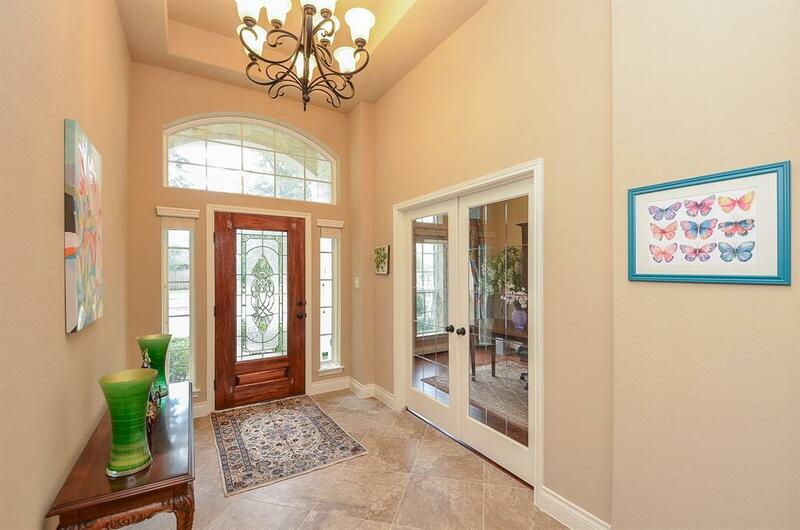 Highly Upgraded Perry Home in Riverstone . this great floor plan includes a huge sized kitchen with a ton of counter spaces and a large island and breakfast bar. Hardwoods and Tiles throughout the common areas. 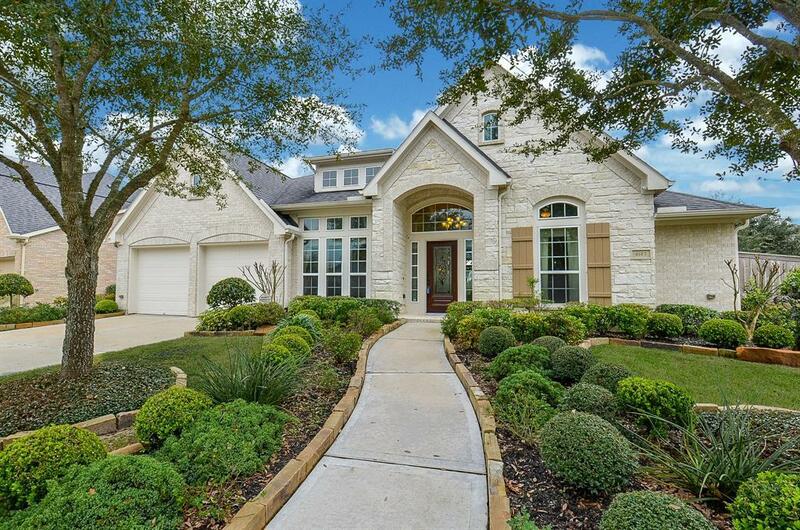 Huge Master Suite with Garden Bath plus large Walk-In Closet! Gameroom with French doors. 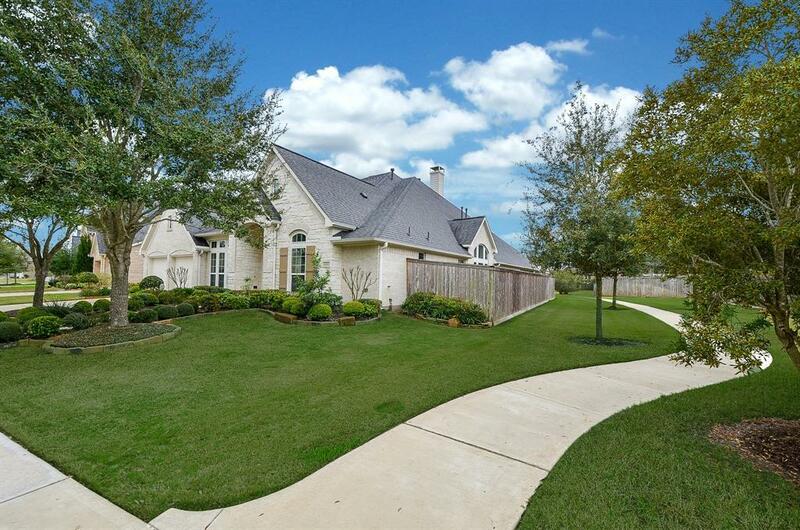 The family room allows a great view of the private yard with an oversized covered patio for outdoor entertaining. 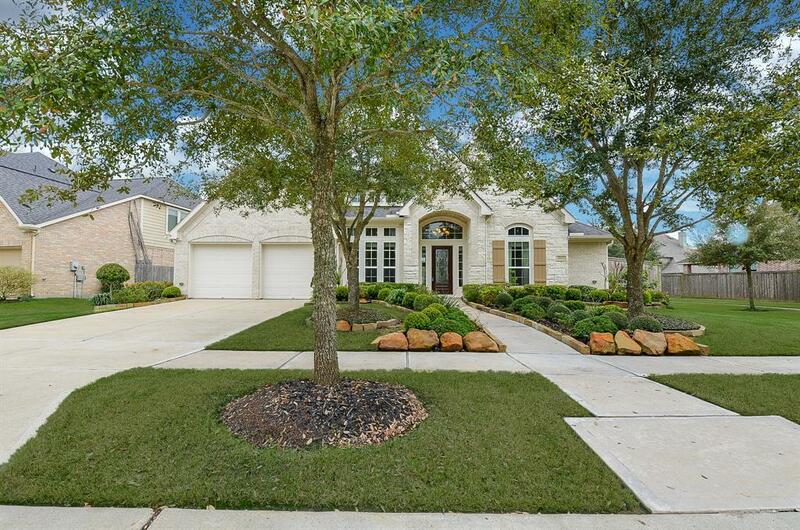 Beautiful Cub appeal, Lush landscaped yard and sprinkler system . Great location with easy access to HWY 59 and 6. Schedule your private tour today! Home didnt flood during Harvey.